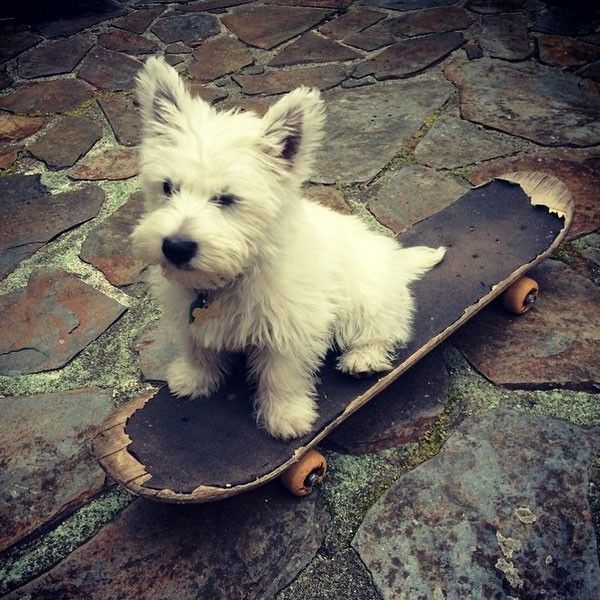 Can You Teach a Westie How to Skateboard? 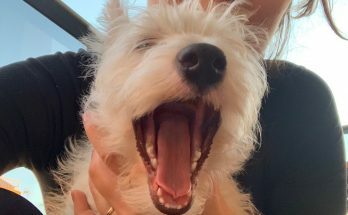 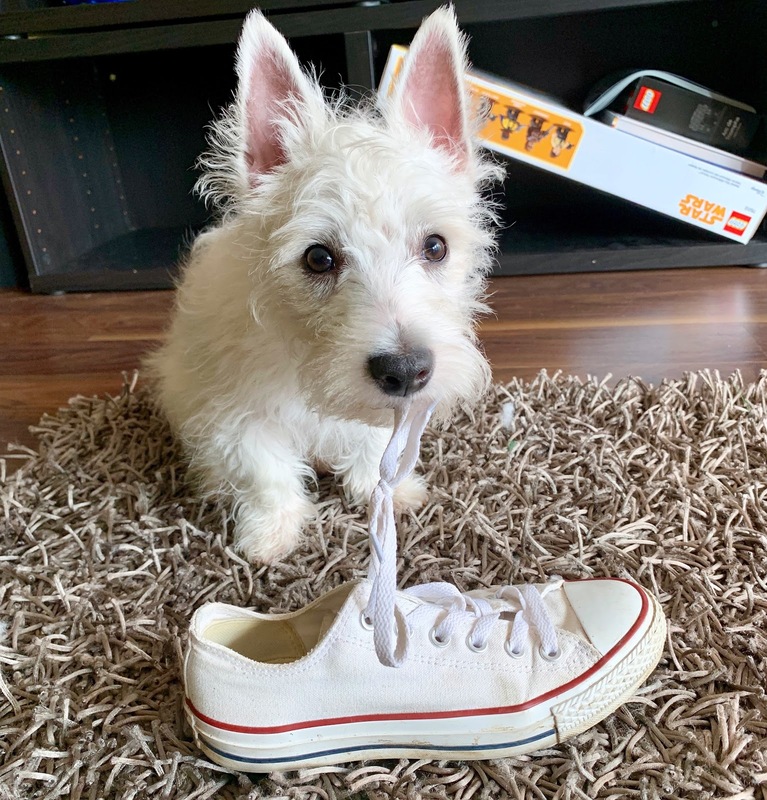 Do You Need to Brush Your Westie’s Teeth? 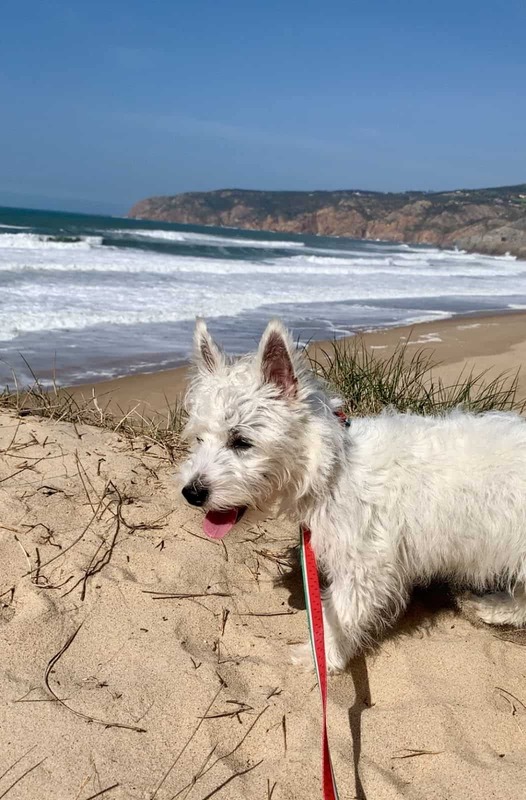 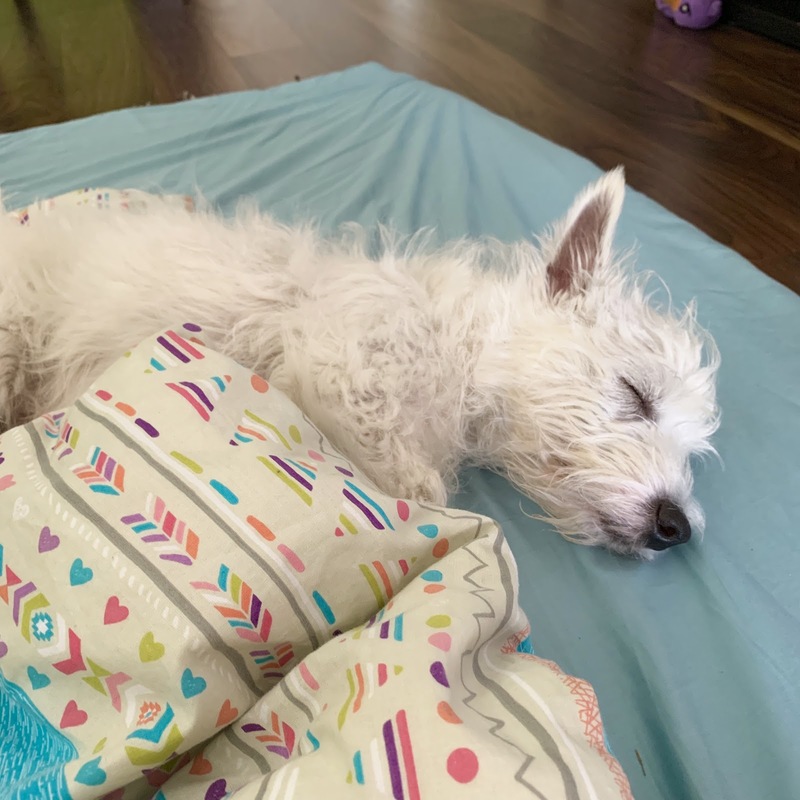 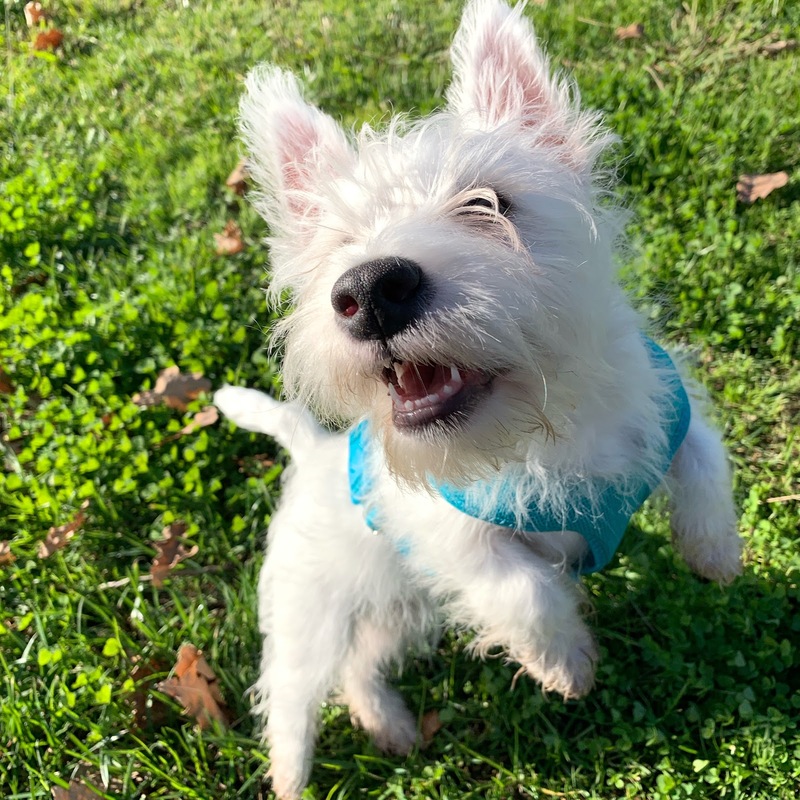 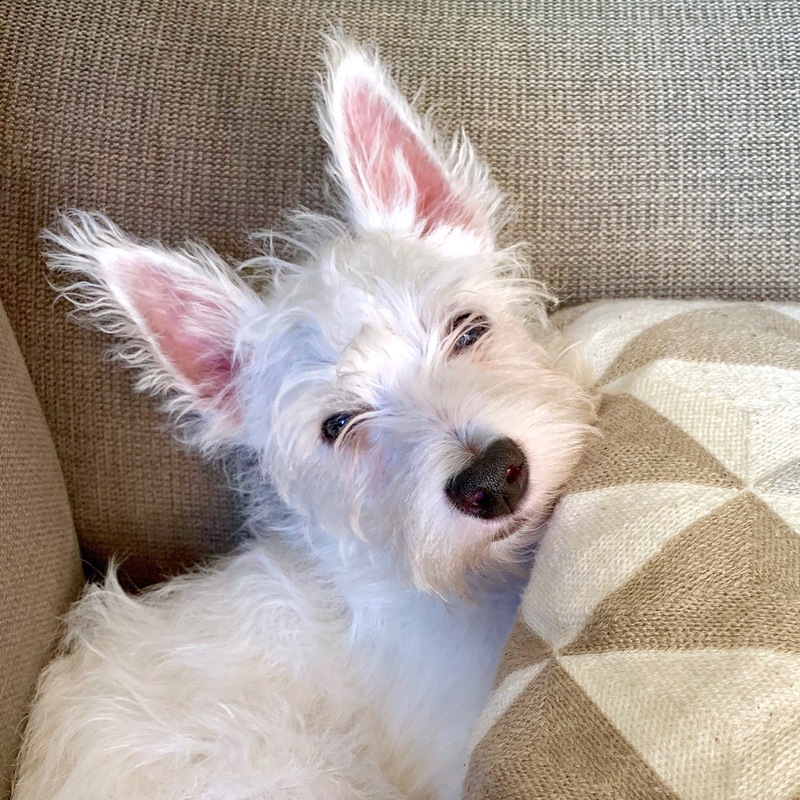 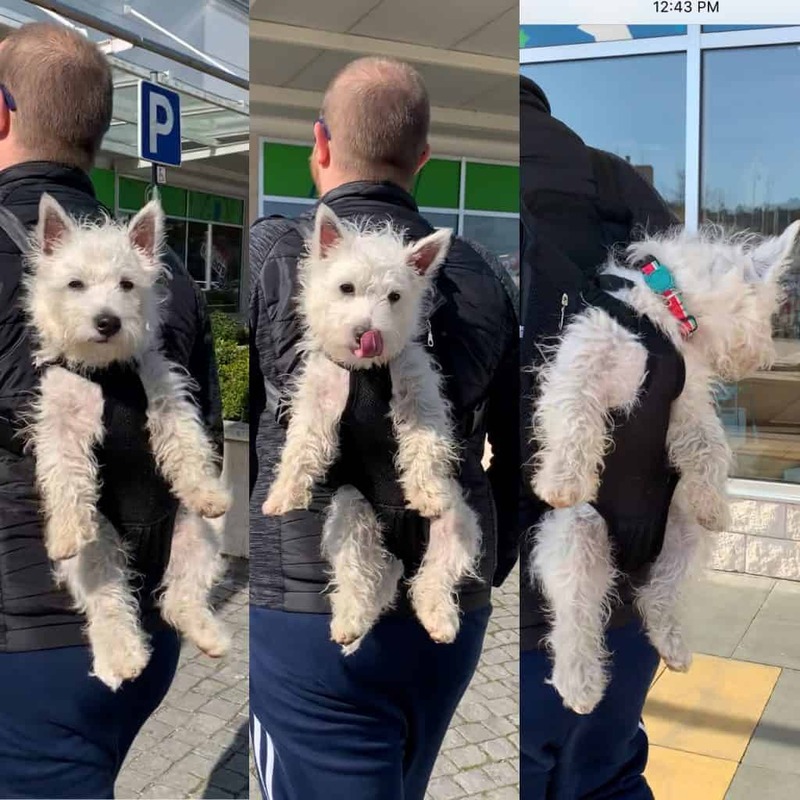 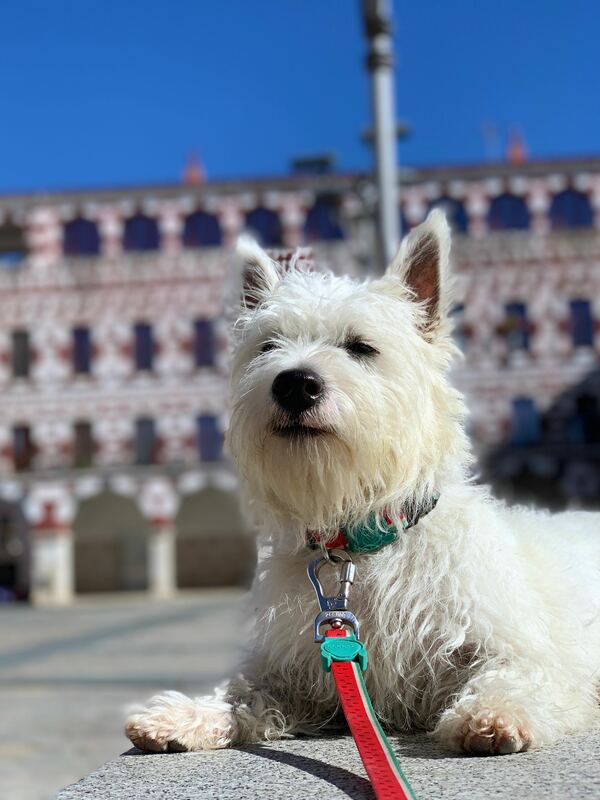 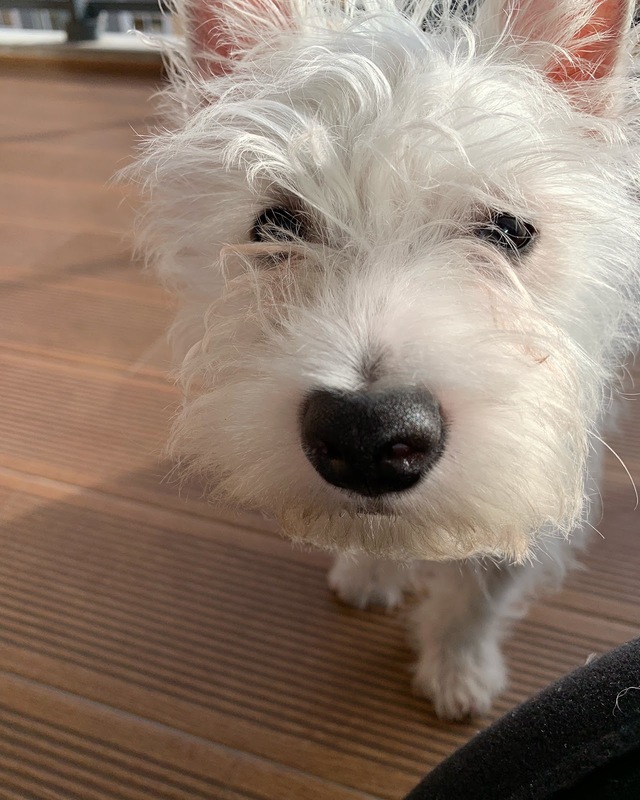 Copyright © 2019 Westie Vibes.